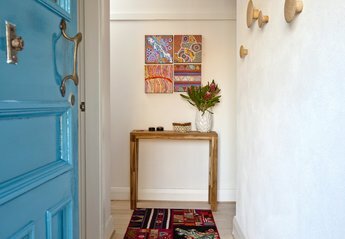 Found 68 holiday rentals in New South Wales / Sydney. This stunning two bedroom apartment with a contemporary art-deco design is extremely well located just minutes from the heart of Neutral Bay and one set of traffic lights from the city. We found 68 holiday rentals in New South Wales / Sydney.